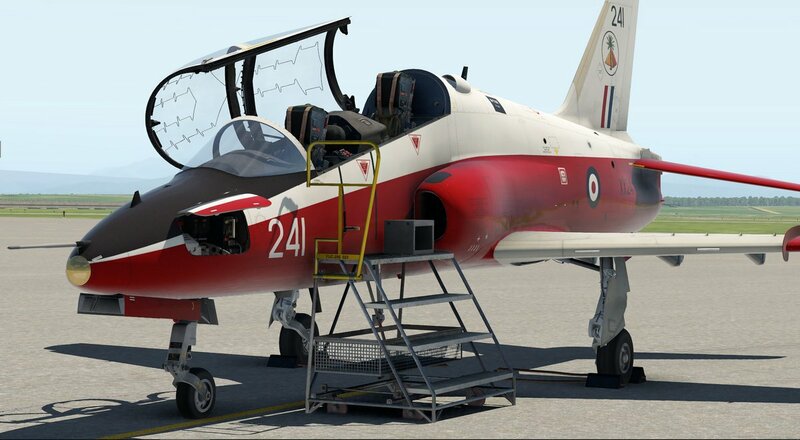 ust Flight, in partnership with Thranda Design, are proud to present the Hawk T1/A Advanced Trainer for X-Plane 11. 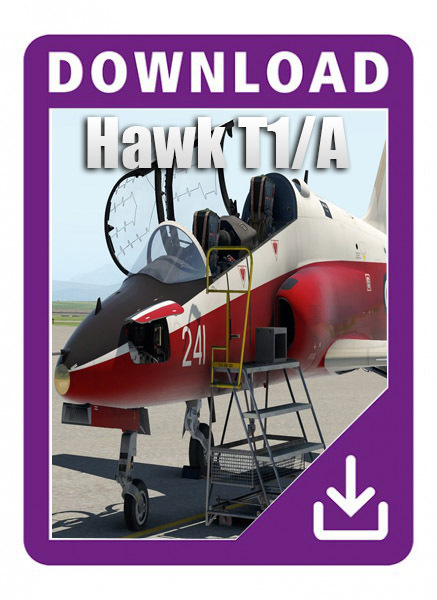 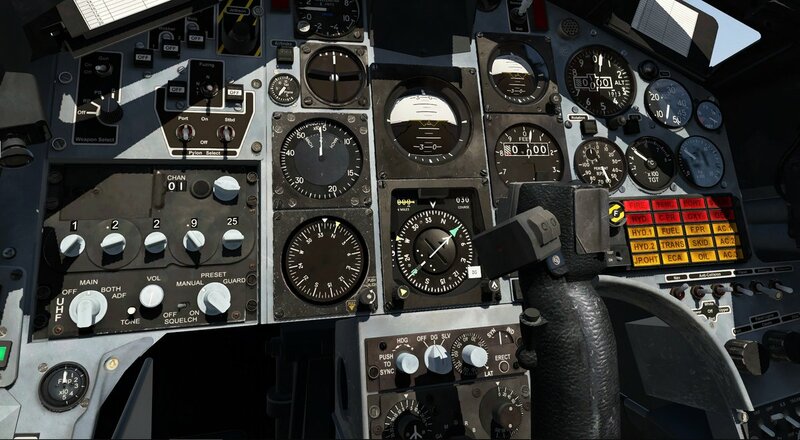 Following on from their critically acclaimed Arrow III, Turbo Arrow III/IV and PA-28-161 Warrior II aircraft for X-Plane 11, this highly detailed simulation of the Hawk T1/A is being developed by Just Flights in-house team and Thranda Design following comprehensive, hands-on research with a real-life ex-RAF and ETPS Hawk T1. 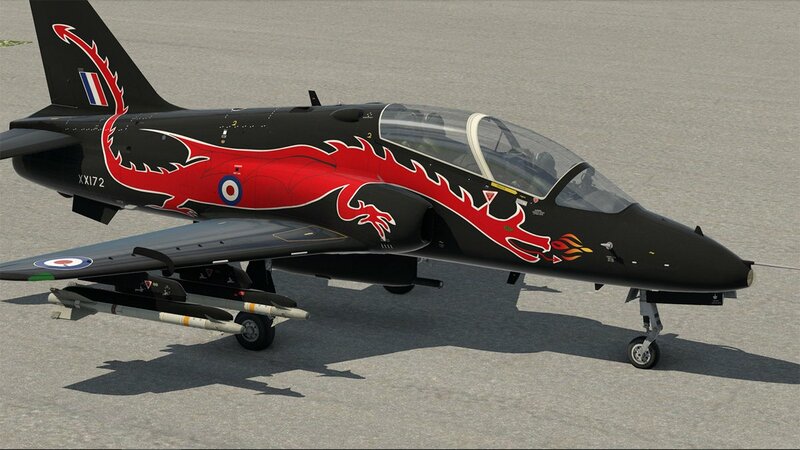 The Hawk T1 has been modeled to an exceptional level of detail, featuring PBR materials with real-time environment reflections for superb quality and realism, 4096 x 4096 textures for the highest possible texture clarity, a variety of paint schemes (including the RAF and Red Arrows) and numerous animations. 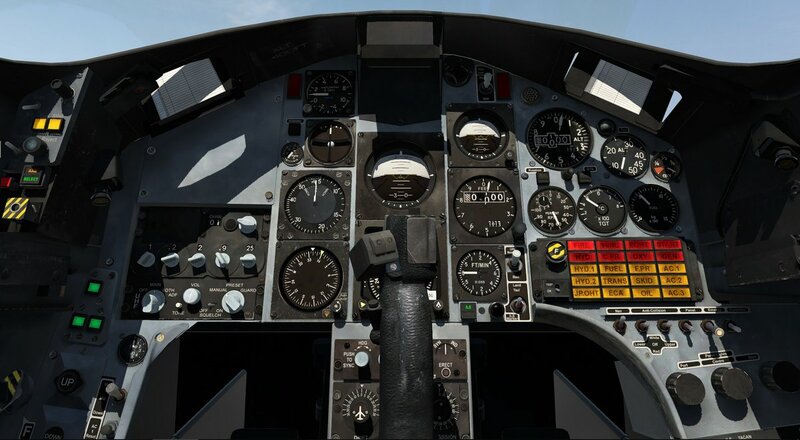 Capable of loading and firing X-Planes default weapons. 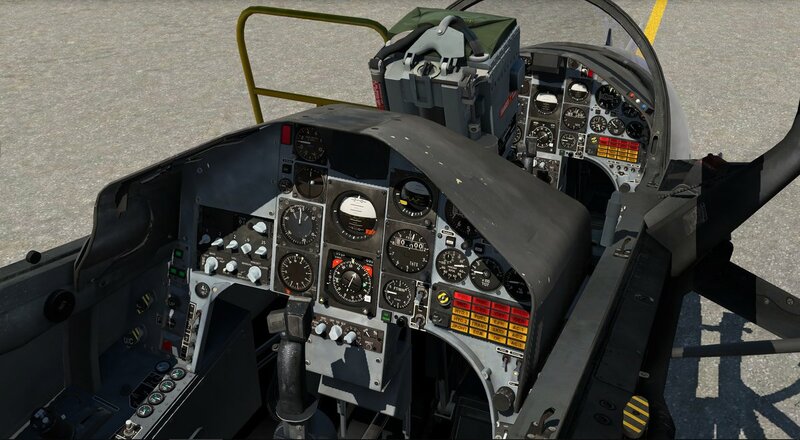 The currently selected loadout is automatically saved for the next flight. 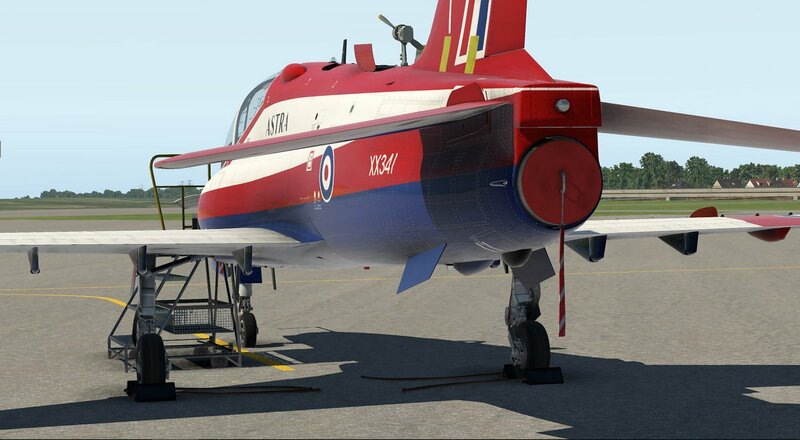 A Livery Pack of 12 additional liveries is also available for the X-Plane 11 Just Flight Hawk.